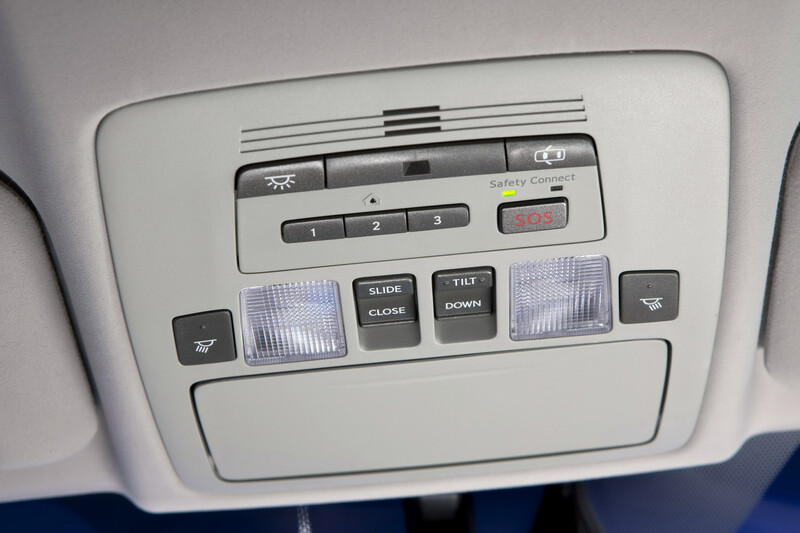 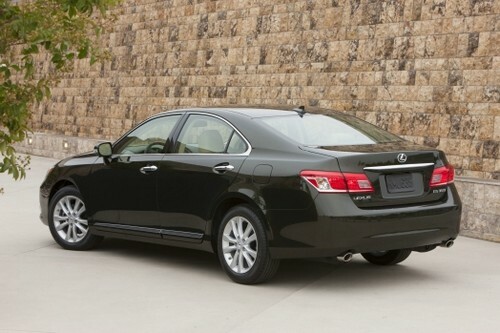 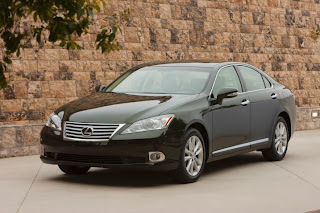 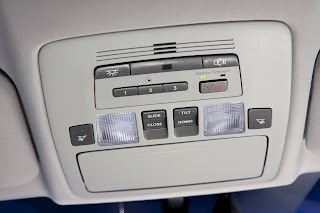 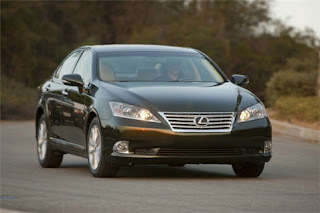 The first through fourth generation Lexus ES sedans shared body styling elements with Japan-market Toyota sedans, and a domestic market equivalent, the Toyota Windom, was sold until the launch of the fifth generation ES in 2006. The fifth generation Lexus ES ES 350, featuring Lexus' own L-finesse body styling, was unveiled in the spring of 2006 as a 2007 model. 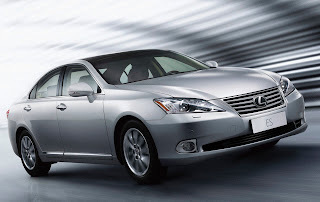 Like the previous generation Lexus ES ES 330 model, the fifth generation Lexus ES is geared towards the comfort luxury segment, with an emphasis on interior amenities, quietness, and a smooth ride.